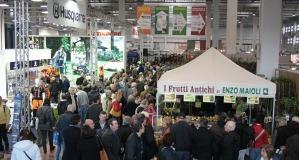 Great success for AMIEX 2014, the first International Exhibitions Exchange. Capitale Cultura Development Partner of the event. Over 1,000 participants, delegations from 7 countries on 3 different continents, more than 850 one-to-one meetings, dozens of informal meetings, 20 one-to-many, more than 500 followers on Twitter, 5 workshops and 2 special events. There were first of all the numbers to confirm the success of the “number zero” AMIEX, Art&Museum International Exhibition Xchange , sponsored by Fondazione Industria e Cultura of Confindustria, under the patronage of the Municipality of Turin, organized and produced by GL Events at the Lingotto Congress Centre on 11 and 12 March this year, with Capitale Cultura in the role of Development Partners (project management, marketing, media relations, social media, business development, partnerships with businesses and institutions, international relations, content, visual communication). Capitale Cultura is strategic advisor of the renowed publishing house, based in Verona, Italian leader in the field of media for professionals and passionates of the agricultural sector. 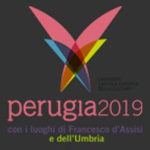 Capitale Cultura, represented by its founder, Antonio Scuderi, enters the scientific committe supporting the candidature of Perugia-Assisi as European Capital of Culture for the 2019 year. Capitale Cultura Group and The Italian Project give birth to a strategic partnership, aimed at internationalising top level cultural projects. Here a selection of main projects we are working on and of partners which we cooperate with. CapitaleCultura collaborates with Newton Lab (Gruppo 24 Ore) and Friends & Partners (Warner Group) in the international development of the project AMO Pavarotti, the exhibition dedicated to the great Italian tenor, sponsored by the Foundation of the same name. Capitale Cultura is development partner of the trust which manages some of the most important archaeological sites and monuments of Campania, such as Paestum , Santa Maria Capua Vetere and the Certosa of Padula, for a total of over 500 thousand visitors a year. 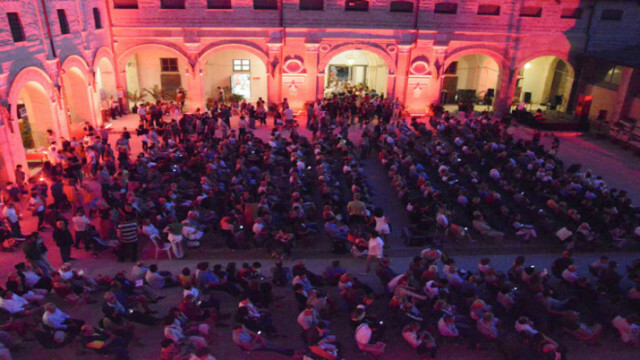 Capitale Cultura is a strategic advisor of the municipality of Pesaro, project manager and mentor in the project “Pesaro, a city of events”, funded by Regione Marche as an “Advanced Cultural District”. Capitale Cultura is development partner of Fondazione Musei Senesi, one of the top systems in the management of museums in Italy. The collaboration focuses on marketing , innovative solutions and digital platforms, funded projects and fund raising, international plans for development. Capitale Cultura International supports the Museo delle Culture of Lugano, in the elaboration and execution of an innovative marketing and development plan. Museo delle Cultura of Lugano is one of the most prestigious ethnographic museums in Europe, with 65 exhibitions produced in 8 years. It holds a collection of 7.689 operas pieces, mostly donated to the Museum from 2006 till today.